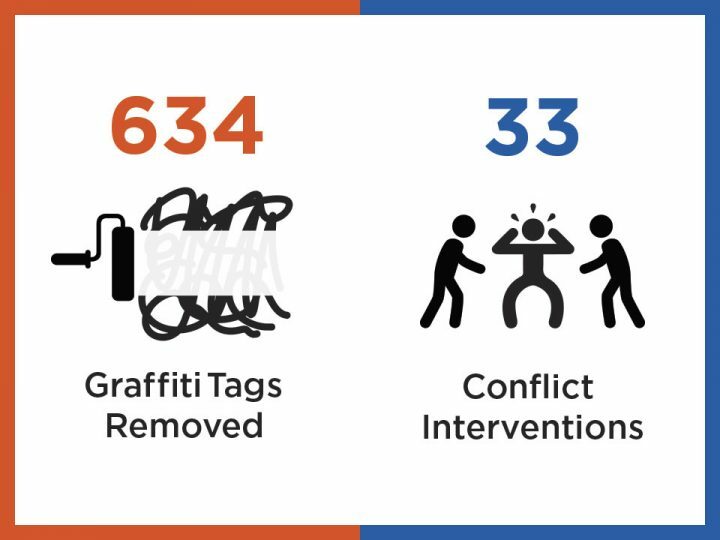 Here’s how the Venice Beach BID has been working to serve our district in October 2018. Clean Team data is provided by Chrysalis. Safe Team data is provided by Allied Universal. Activities are reported daily by Clean and Safe Team members who are employees of Chrysalis and Allied Universal, respectively. Chrysalis and Allied managers compile daily reports into a monthly summary. The VB BID relies on their decades of BID expertise and reporting capabilities for the statistics we provide. The BID now owns a power paint sprayer that saves time and money by allowing our team to eliminate large amounts of graffiti in minutes instead of hours. 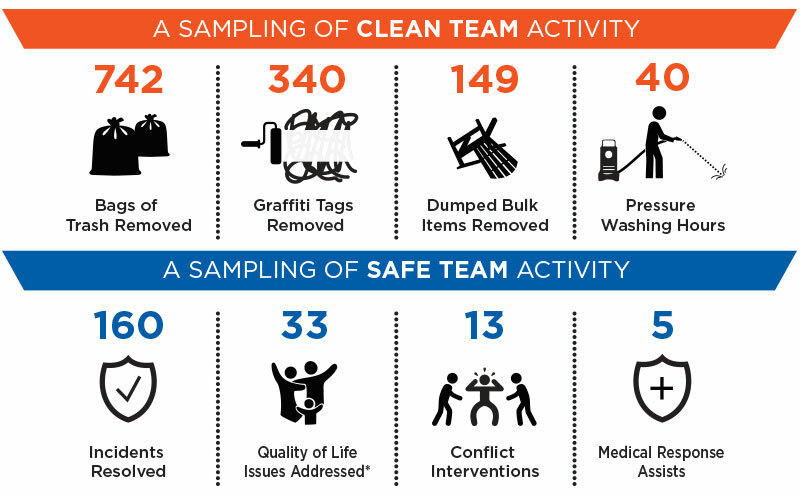 This month, the Clean Team sprayed 64 roll-up doors in the district! If you need graffiti painted out within the VB District, please call us at 310-396-8243. We can supply standard LA City colors (view list here), or you can provide any custom color you’d like us to use. Depending on the size of your removal project, we’ll either spray it or paint it out by hand. 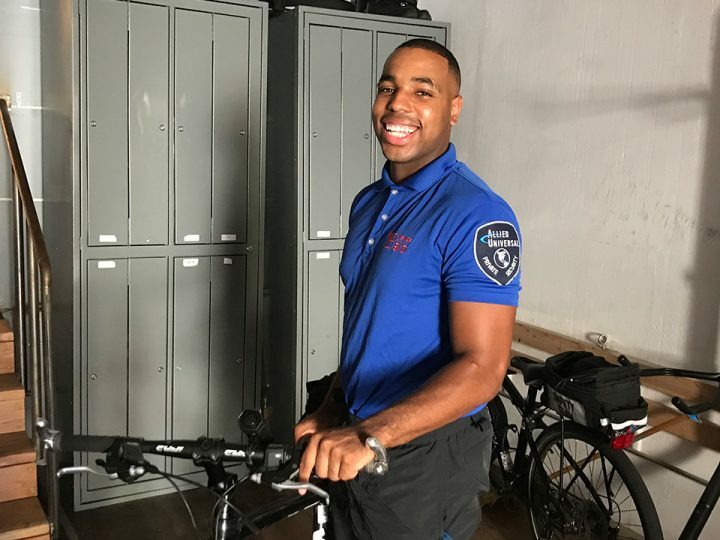 Our team doesn’t wear capes, but you’ll definitely get a super job! Having Problems with Trash Services or Illegal Dumping? We’re listening and doing our best to solve trash removal issues you bring to our attention. 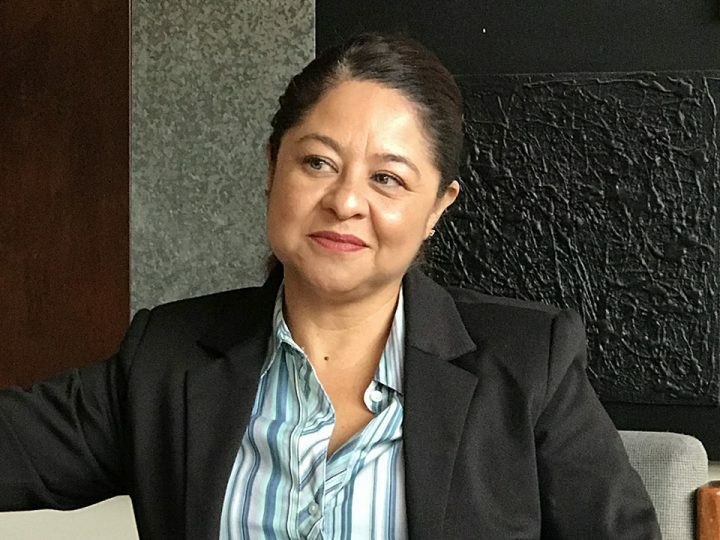 The BID is in frequent communication with the City of Los Angeles Bureau of Sanitation, which manages RecycLA, as well as with Athens Services, the designated RecycLA vendor for our District. Please continue to tell us what you need, and we’ll keep working hard for you. As well, we’re asking for your help. LA Bureau of Sanitation operates a 24/7 customer care phone line at 800-773-2489. 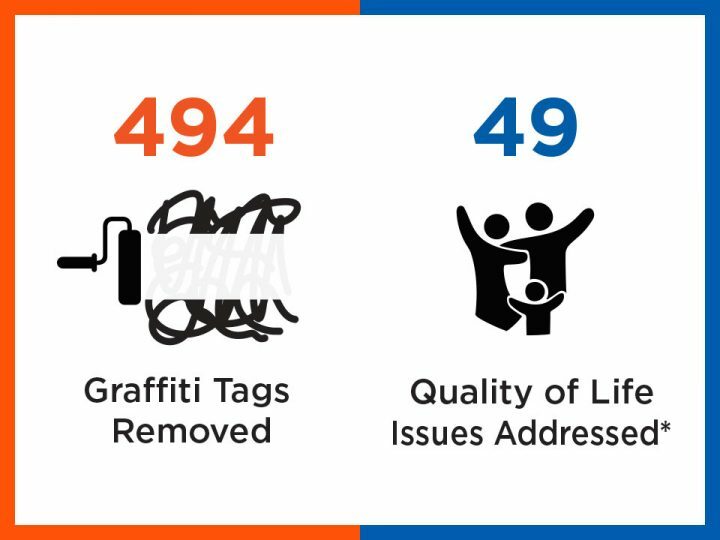 By reporting missed collections, frequent dumping of bulky items, or other waste management issues to them and to us, you’re helping to create a record of recurring issues that will give us more data in our on-going push for solutions.